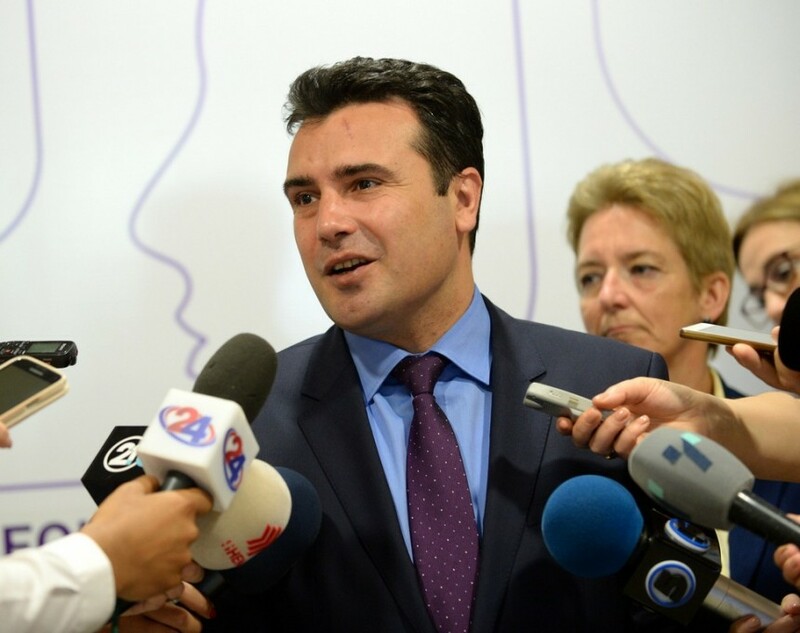 Macedonian Prime Minister Zoran Zaev while answering a journalist’s question at a news conference after the government’s topical session today, said that Macedonia’s aspiration to integrate into NATO does not mean opposing Russia and that membership is a long-term aspiration of Macedonian citizens. According to Zaev, membership in NATO is important for the stability and security of Macedonia and the region. 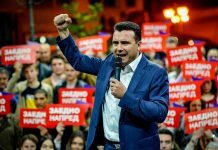 Commenting on the statement made by the Russian Foreign Ministry, Zaev said that Macedonia, as one of its strategic goals wants to strengthen the cooperation with the Russian Federation. “Our integration into NATO does not mean opposing the promotion of cooperation with the Russian Federation, because Macedonia in its strategic goals intends to strengthen and promote cooperation with the Russian Federation, primarily in economics, culture, education, and in all other respects”, said the Macedonian Prime Minister. He said that the country’s commitment to NATO was from 25 years ago. 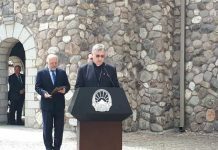 “I would like to point out that as early as 1993 with a joint declaration in Parliament, Macedonia has established its strategic priorities, among which is NATO integration. Indeed, it is an expression of the vast majority – over 75% of our citizens are for integration into NATO. Integration into NATO is very important for the stability and security of Macedonia, but also for the entire region”, said Zaev.